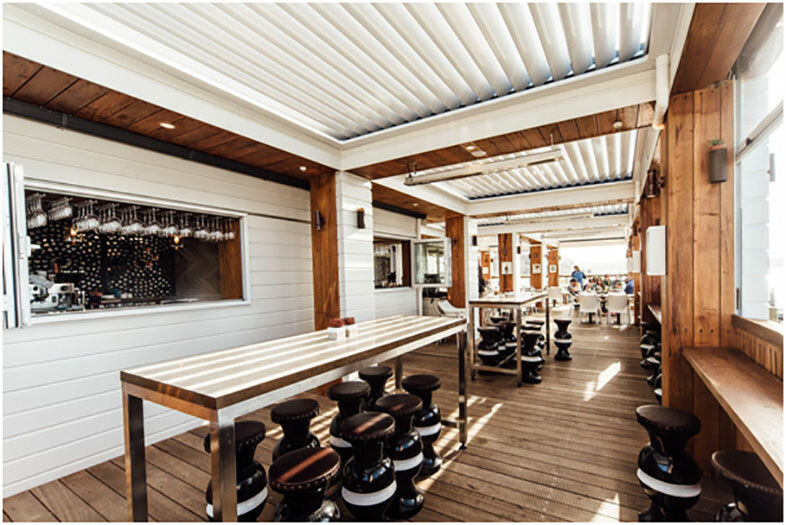 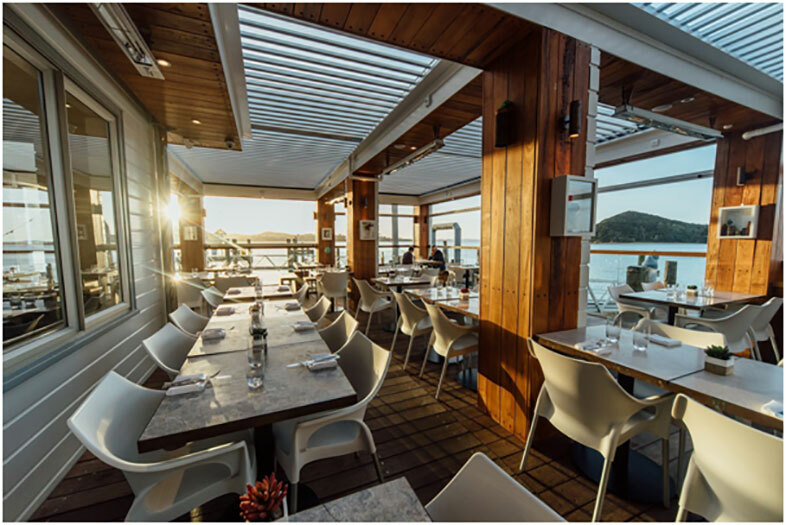 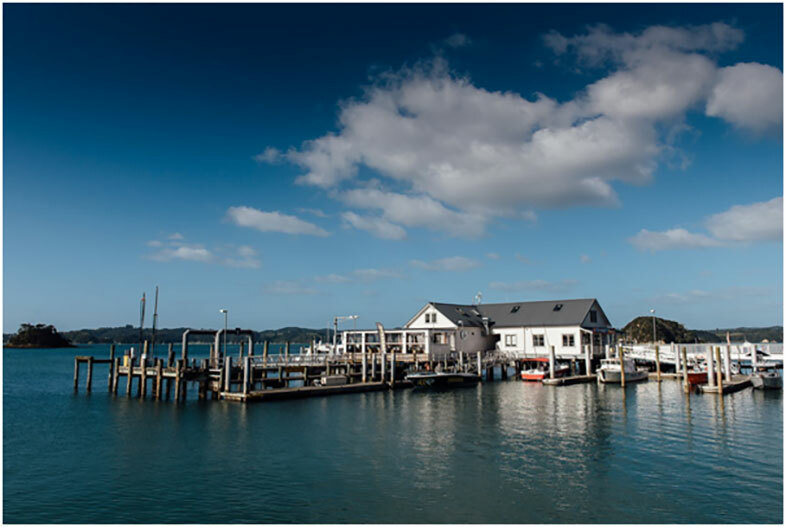 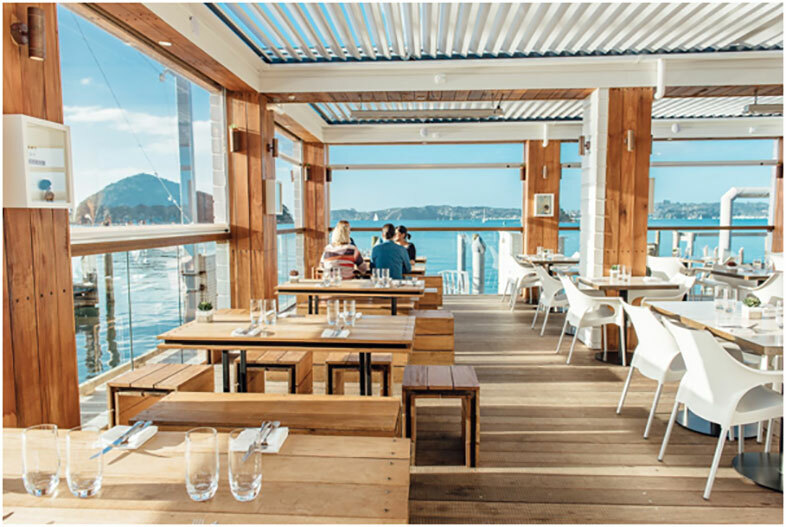 Charlotte’s Kitchen established in 2015 is relatively new to the dining scene in Paihia and brings a fresh approach to dining – with a killer view right at the end of the Wharf in Paihia, Bay of Islands! 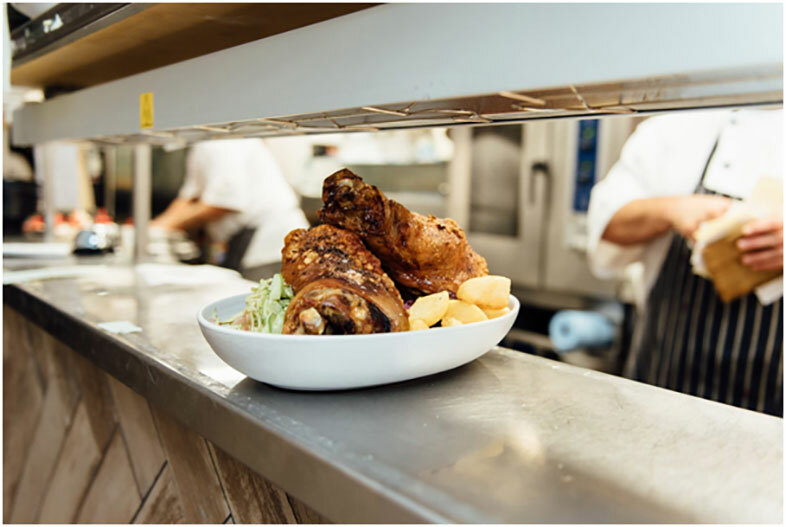 We have a menu that can be shared – from delicious free range pork knuckle to slow cooked lamb shoulder, plus a pizza selection hand crafted with the same love that Charlotte felt for all her conquests! 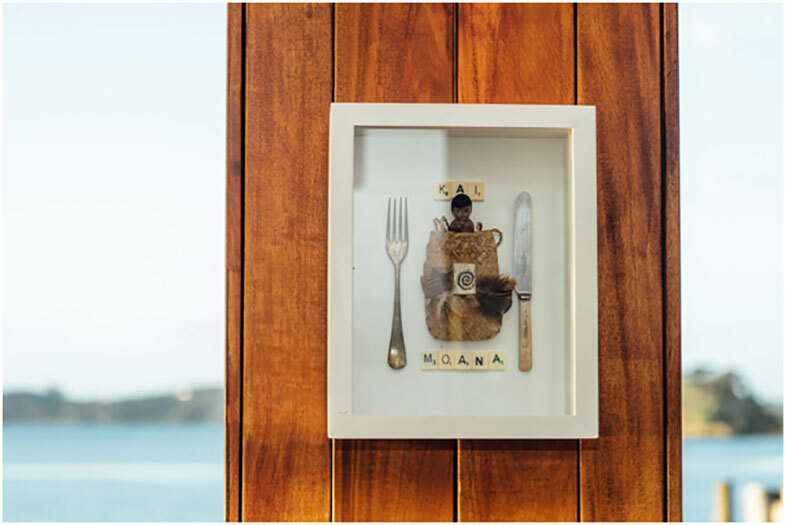 If you’re not a sharer (and let’s face it some of us just aren’t) there is quite the tasty selection of dishes for one. 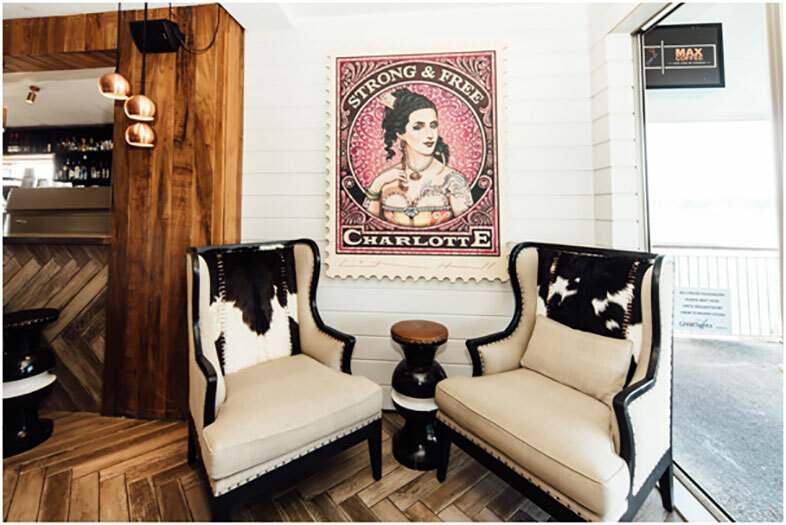 We look forward to seeing you at Charlotte’s Kitchen.